Your son, nephew or godchild is celebrating his First Communion and you are in charge of the cake? 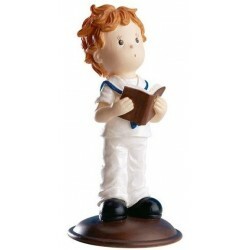 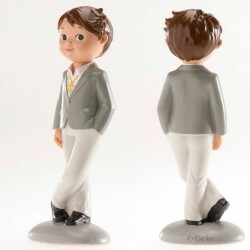 Why not choose this figurine of a polyresin boy reading a book that will perfectly decorate your creation. 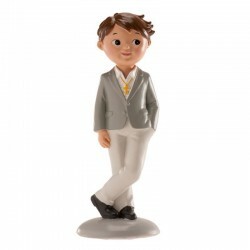 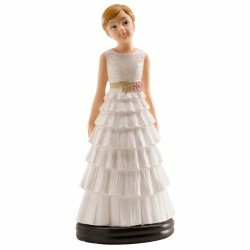 You can also use it for Confirmations or even a Baptism.